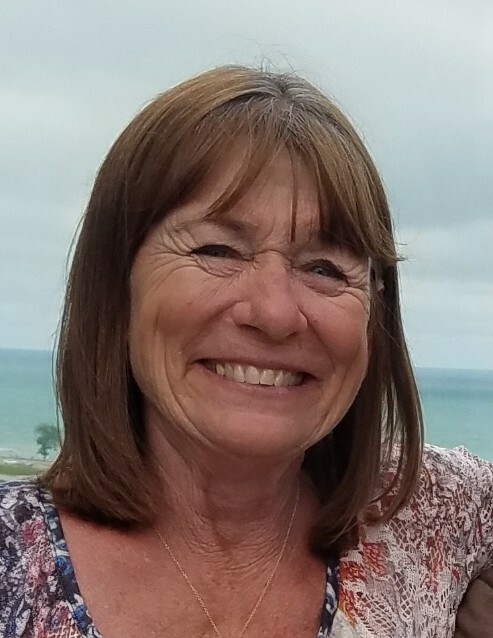 Obituary for Terri A Lambert | Sunset Options Funerals & Cremations Inc.
Of Cudahy, was born to eternal life at the age of 66 on Jan. 24th. Beloved wife of 47 years to Jerry, loving mother to Mike (Debbie), Bob (Becki) and Sara (Gregg) Froelich. Sister to Chuck (Janice) and Larry (Sally), loving grandmother to Candice, Evelyn and Henry. Preceded in death by her sister Beatrice. Further survived by many other family and friends. Proud employee of Tri City National Bank. Funeral Mass will be held on Jan. 30th 11AM at DIVINE MERCY PARISH, 800 Marquette Ave. So. Milw. Family will greet guests from 9AM until the time of Mass.